Hi friends, and welcome to the party! Thank you so much for stopping by and sharing your awesome talent with us this week. I can't wait to see what everyone has been busy working on this week. I hope everyone is having a great Saturday. We have cold, rainy weather and it is the perfect day to finish decorating my kitchen. Finally, got the living room decorated and the mess cleaned up. YAY! I love this Christmas party idea by Pink Peppermint Design. What fun!! 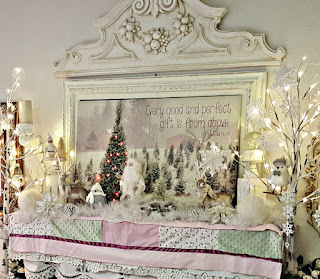 Penny's Vintage Home shared her beautiful Christmas mantel. Check out all of her gorgeous Christmas decorations. My Sweet Cottage shared some great budget-friendly holiday decor decorating ideas. Dazzle While Frazzled shared this awesome DIY "Merry Welcome" holiday chalkboard plate charger. I love these scented beeswax ornaments by Garden Matter. What a great idea! Unique Junktique shared her gorgeous bodacious Boho tablemakeover. Check out the transformation process! 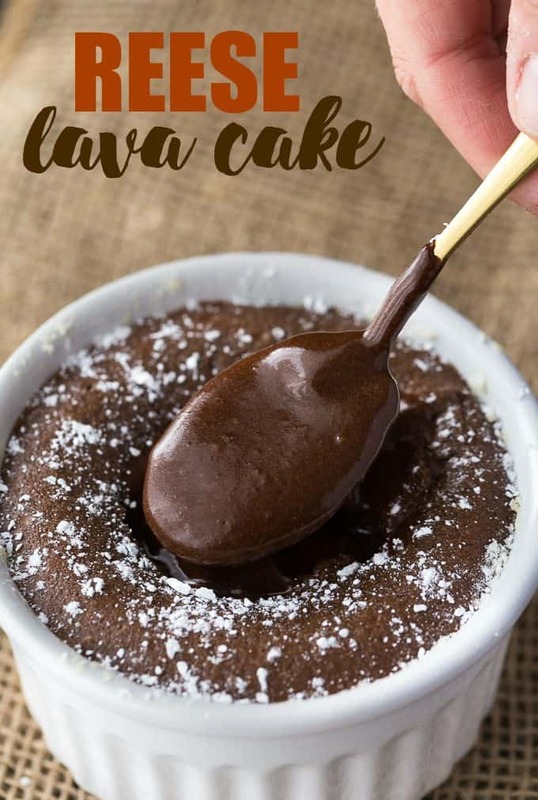 This Reese Lava Cake by Simply Stacie looks simply amazing! 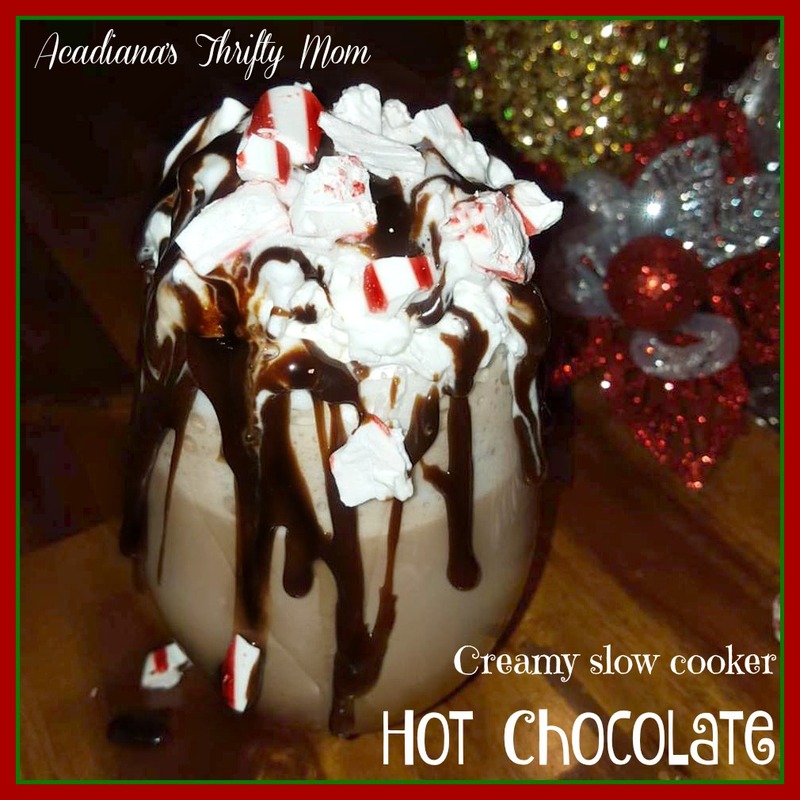 Oh my this Creamy Slow Cooker Hot Chocolate by Acadiana's Thrifty Mom looks so yummy! 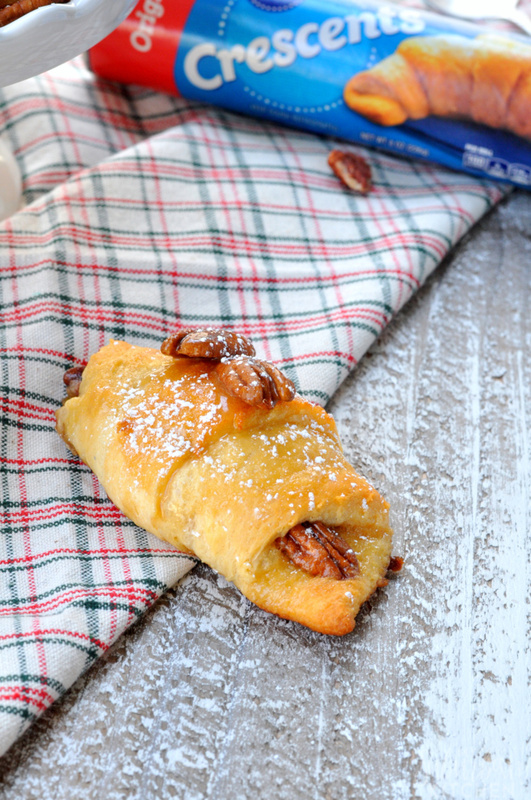 My Suburban Kitchen shared these yummy Pecan Pie Crescent Rolls. YUM!! 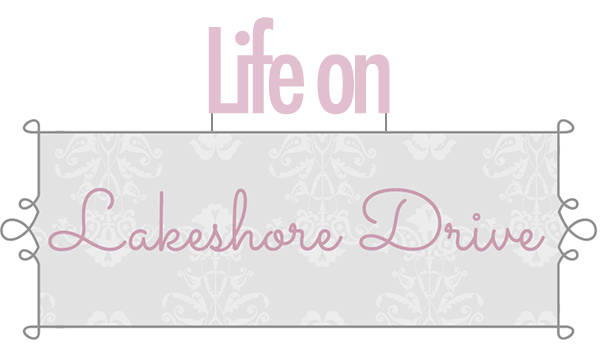 Life By The Pool is the featured blog this week. 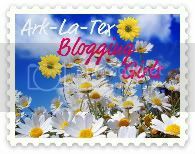 You will find so much inspiration at Debbie's blog. 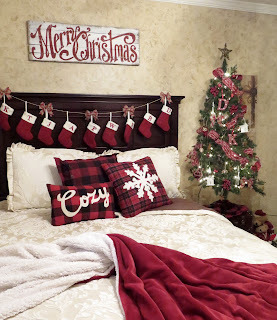 Check out the photo above for her guest bedroom decked out for Christmas, and don't miss the Grinch bedroom! I love it! 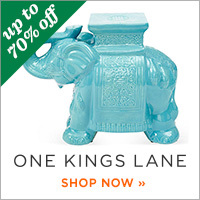 Love your features - especially the beeswax ornaments! Thanks for hosting and have a great week, Kathy! Thank so much for the party and for featuring my post this week! Thank you so much for the inspiration at Bouquet of Talent. Thank you Kathy for hosting the Bouquet of Talent Linky Party 222. Have a great week. 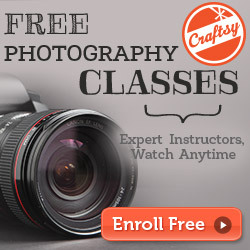 Kathy, thank you so much for featuring my blog. I am honored you chose my post on our guest bedroom. It is a favorite of mine. Thank you for giving us a platform to share our homes with each other. Hope you have a wonderful week. 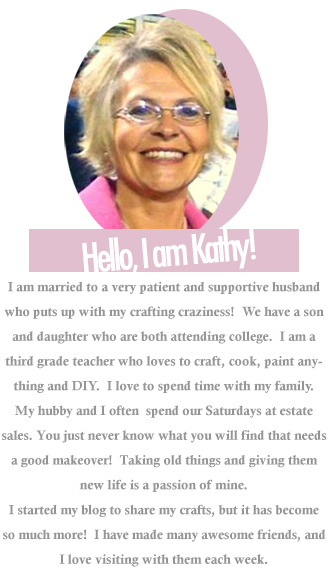 Thank you so much for hosting and sharing all of this amazing creativity, Kathy! Kathy, thanks so much for featuring my budget decor tips! And thanks for hosting another lovely party.